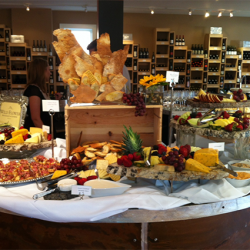 Consider us for all your corporate event catering needs. 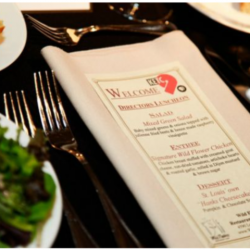 We are happy to customize a menu to suit your event. 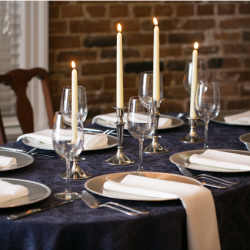 We offer a wide range of catering services. 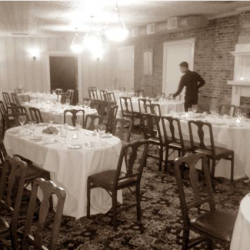 We offer a wide range of services for corporate parties. 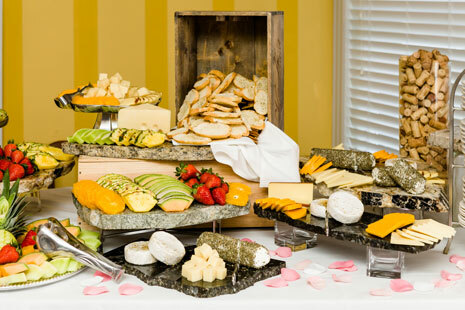 Explore our options, contact us to learn more: Luncheon Buffet, Luncheon Plated, Dinner Buffet & Dinner Plated. 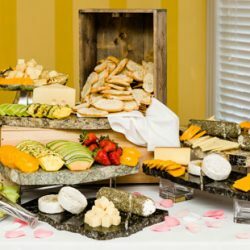 Wild Flower Catering specializes in making your next corporate event a memorable one. Join us in the vibrant Central West End.